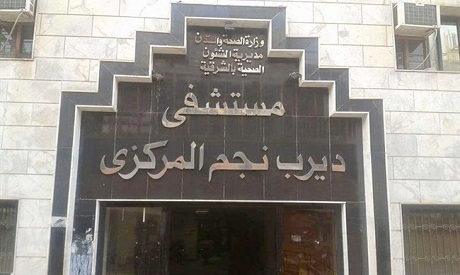 Egyptian Prosecutor-General Nabil Sadek has ordered an investigation into the death of three patients on Saturday during a dialysis session in Nile Delta's governorate of Sharqeya. Following the incident, a prosecution team headed to the dialysis unit in Darb Negm center village to inspect and question other infected patients. The team seized all of the equipment and tools used in kidney washing operations in the unit and ordered the bodies of the dead patients to be examined though an autopsy. The administrative prosecution has also opened an investigation into the incident and refered the incident to the technical office for further investigation. Other patients went into a coma following the dialysis session on Saturday, according to an administrative prosecution statement.